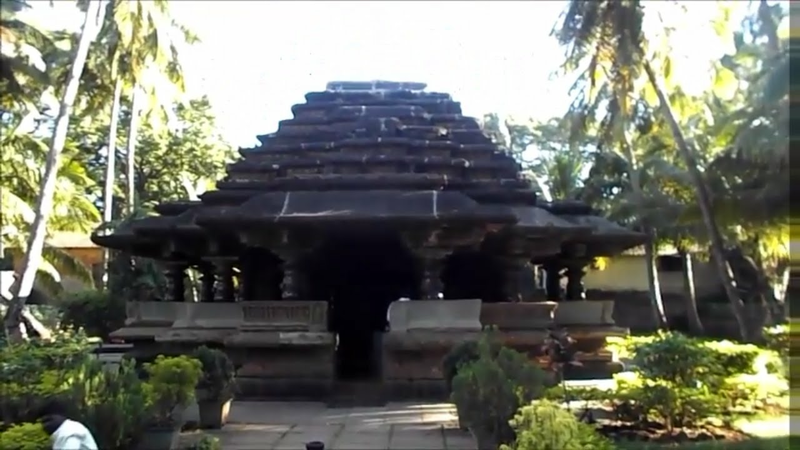 It is located in the Athni taluk of Belgaum district in Karnataka. 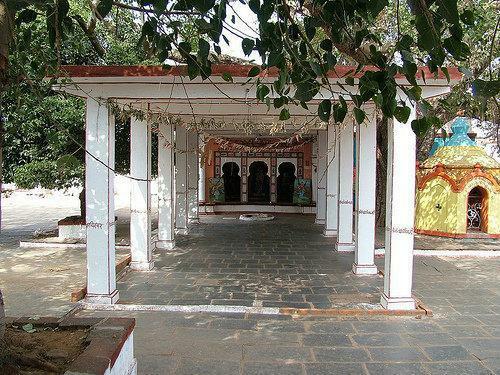 This place is very well known as Jain people maa Parshwa Padmavati Mondir is very popular in north Karnataka state and South Maharashtra every year all Jain people celebrate Navratri festival is the big festival.it has a is a village in the state of Karnataka, India. 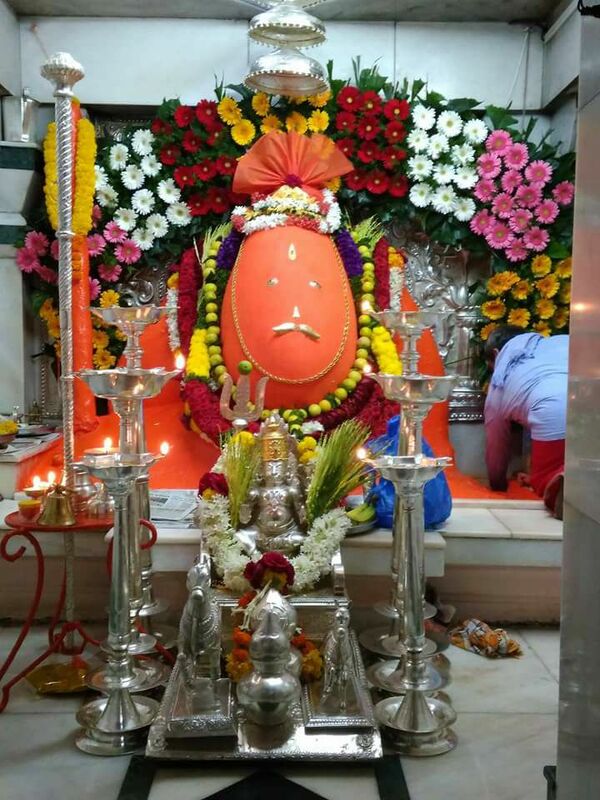 Ugar Budruk parshwanat gharderasar for the Jain shewtamber community.It is around 38 km from the city of Sangli, Maharashtra.Ugar comes under the Kagwad constituency. is the protective goddess or has Padmāvatīdevi of Parshvanatha, twenty-third Jain Tirthankara complimenting Parshwa yaksha, the shasan dev. There is another pair of souls of a nag and Nagin which was saved by Parshwanath while being burnt alive in a log of wood by the tapas Kamath, who became Indra Dharmendra in particular)and Padmavati (different from Sasha device) after their death. According to the tradition, Padmavati and her husband Dharanendra protected Lord Parshvanatha when he was harassed by Meghmali. As of 2001 India census, Ugar Budruk had a population of 9770 with 5072 males and 4698 females. 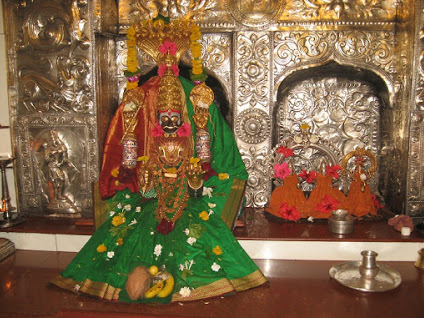 Ugar Budruk is famous for Sri Padmavati Devi temple and Dasara festival called "Holi Pooja"(Nadi pooja). About 75% of the Jain population will be found in this village. There are two convent schools viz. JLC school and JET school providing quality education to children from LKG to Matriculation, also two Government schools are there. The main source of income for the people in this village is agriculture and the basic crop is Sugar Cane, but with advancement, in irrigation and other Agri facilities, people are moving towards more commercial crops like grape yard etc. Ugar Khurd does not have an airport. Nearest airport is Sambre Airport. You can easily get regular trains to Ugar Khurd from other major cities of the country. There are no bus routes from other major cities to Ugar Khurd. Nearest bus stand is Athani. .Ugar Budruk is famous for Sri Padmavati Devi temple and Dasara festival called "Holi Pooja"(Nadi pooja). About 75% of the Jain population will be found in this village.